As of November 6, recreational weed has been legal in Colorado for five years. Colorado was the first state to legalize it and five years later, this is how Colorado celebrates. 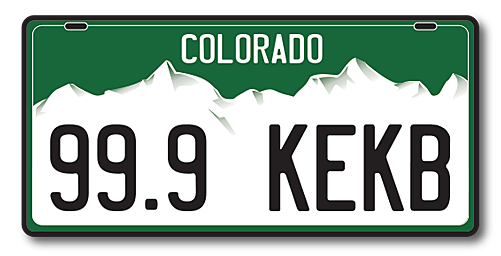 When you see someone going 10 under the speed limit, they are definitely celebrating Colorado's Weediversary. There's so much smoke in the car you start to wonder, can they even see? Are they getting oxygen or just getting higher by breathing in smoke? You're wondering why they've been starting at candy the whole time you're inside the gas station. They're wondering what would pair best with Golden Goat -- Skittles or Starburst? They've obviously been rolling something up, because their eyes are redder than the devil's...you know. Allergies, attack of tears? I doubt it. There's a weird looking cloud hovering above you and it's not a cumulus cloud. That smoke is from the celebration of Colorado's fifth legal weed anniversary. Happy Weediversary!